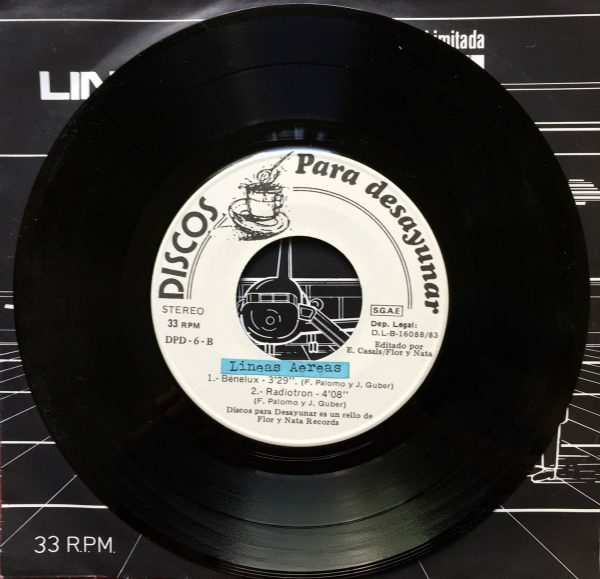 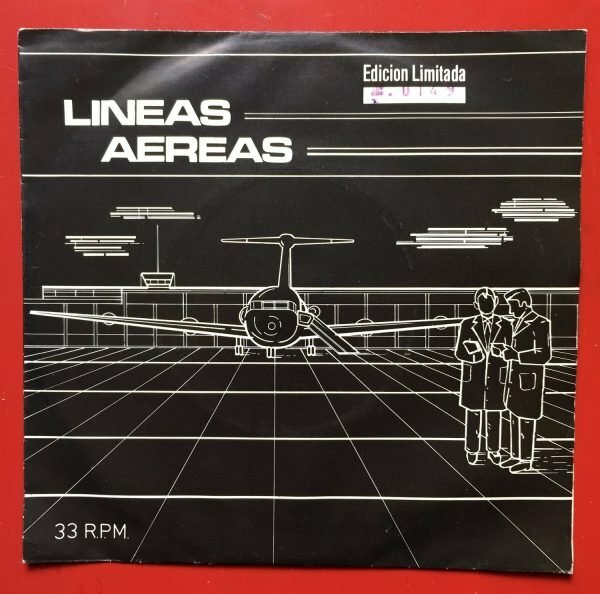 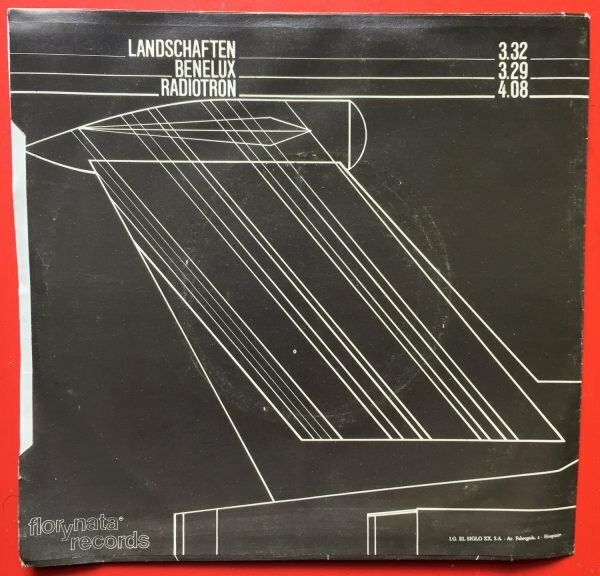 Founding member of Lineas Aereas, Metropakt and Velodrome, Jordi Guber, found a few copies of Lineas Aereas debut 7" single Landschaften / Benelux / Radiotron in his archives. 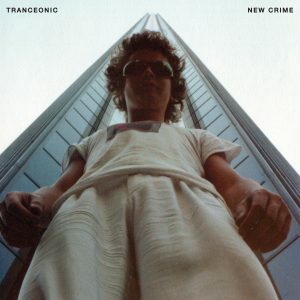 Limited Edition and Numbered originally released in 1983 by Flor y Nata Records. He is asking us to sell them for him so if you want a original piece of Spanish Tecnopop/New Wave history, now's your chance to grab one! 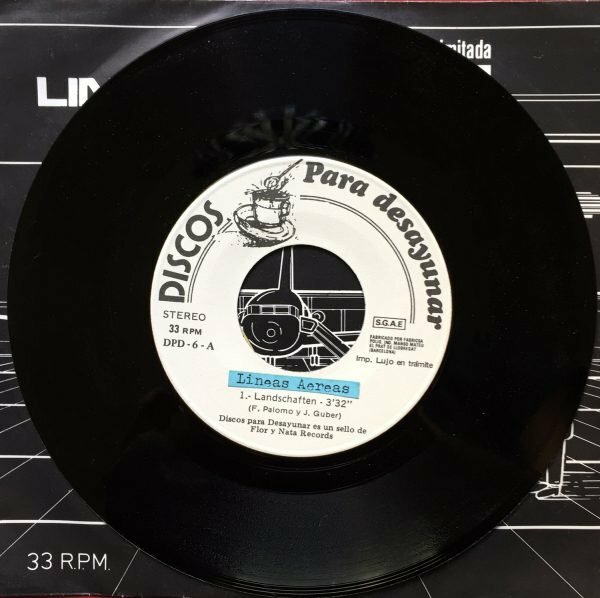 All money goes directly to Jordi. 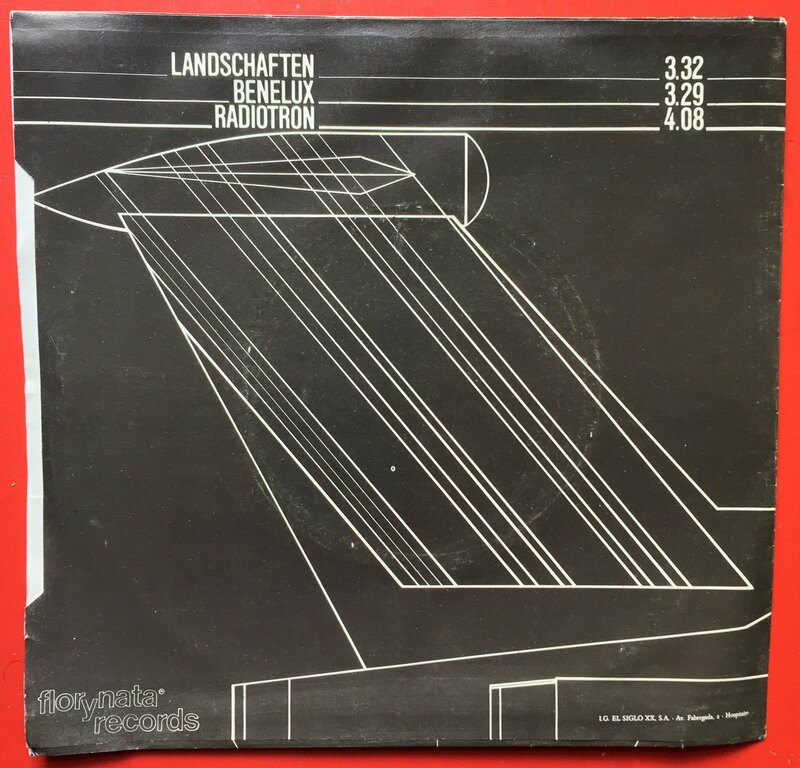 UNPLAYED and MINT Condition vinyl, covers show some ringwear.